The Suitored offices are getting hammered with sleet right now, so we’re glad we’ve got our coats – but if you’re still without, why not try this Shihoko trenchcoat from Moncler S? 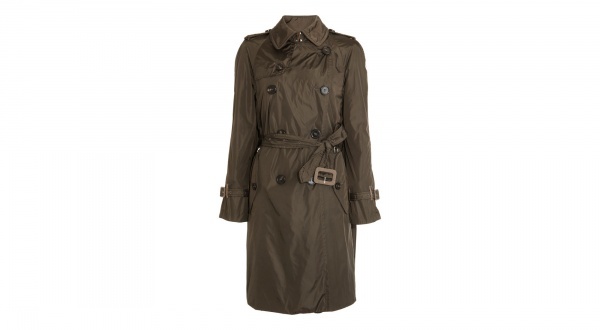 A double breasted trench, the coat features unique cape-like rear, while the nylon outer keeps the rain off. Available online now.